I cover marijuana, global affairs and the intersection of the two. Comic-Con is in full swing at the Jacob K. Javitz convention center in New York City. Thousands of cosplayers and collectors alike are delightedly consuming a new comic book series called Weed Magic. To be blunt, not since Kevin Smith's cult classic Bluntman and Chronic published by Oni Press in 2001, has there been another comic book about the unique superpowers unleashed by a mystical, magical super strain of cannabis before. 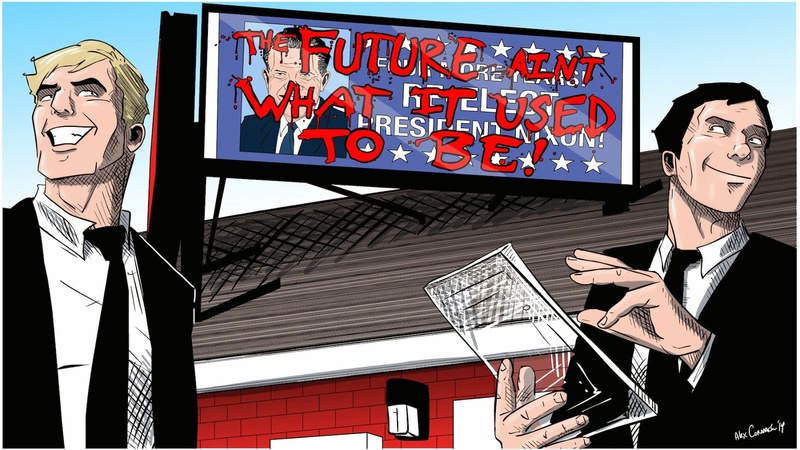 Independent producer and publisher of original comic books and graphic novels Bliss on Tap, will surely resonate with tokers, with their latest illustrated creation. Weed Magic is a fun tale of two best buds looking for kush on the most celebrated day of the year for recreational marijuana users globally — 4/20. However, when these two best friends in need of a buzz wait too long to purchase herb, they subsequently discover the all the dispensaries in the city are sold out! They must decide what price they are truly willing to pay for a bag of magical trees. 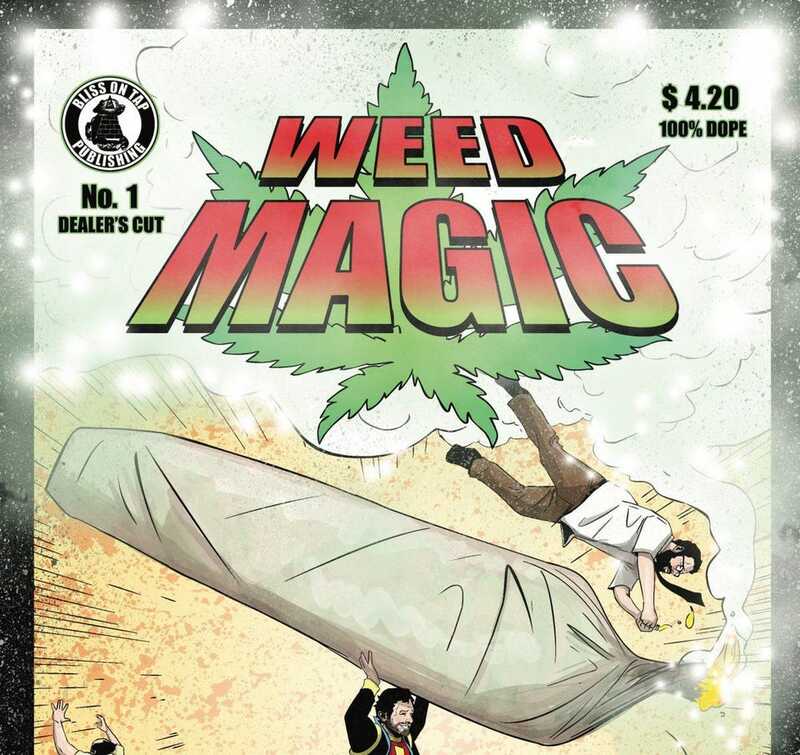 Written by Brian Phillipson and Jordan Lichtman with art by Alex Cormack, Weed Magic debuted at Comic-Con for the cheeky, suggested retail price of $4.20. When asked at his booth, if he feels his subject manner is inappropriately exposed to children, Phillipson points to the booth across from his, displaying a life-size depiction of a half-naked woman and says, "not any more than that." “We have been life-long comic book fans and it was a joint decision to write a comic that weed [sic] like to see in stores,” said Jordan Lichtman, who daylights as assistant general counsel for a Hollywood studio.